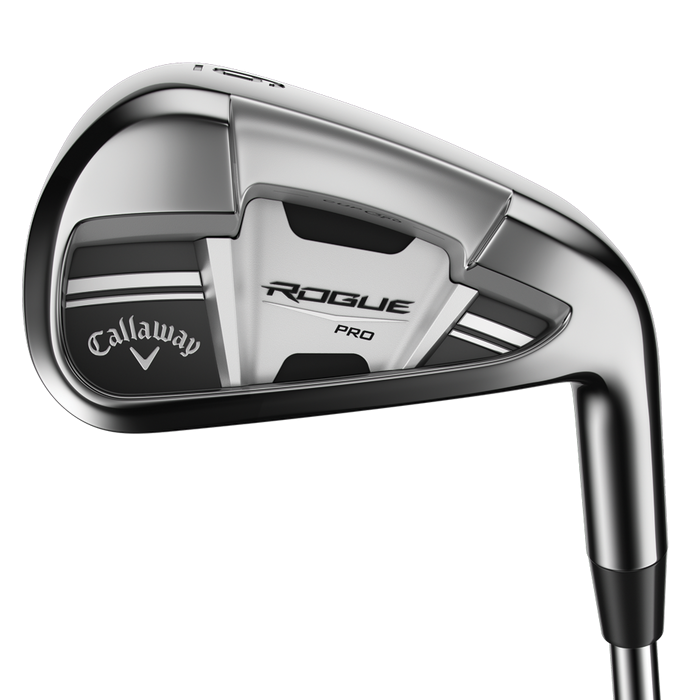 Callaway Rogue Pro irons, the looks and the feel of a players iron but with awesome distance too. Choose set make-up, spec, shaft and grip. Get yourself a custom made set in around 5-10 business days. Check out the full description for more details.